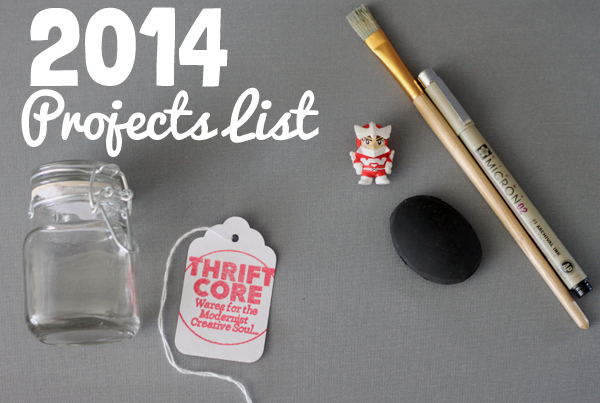 The 2014 Thrift Core Projects List: Turning Business Musing into Action! Is "I can do that!" 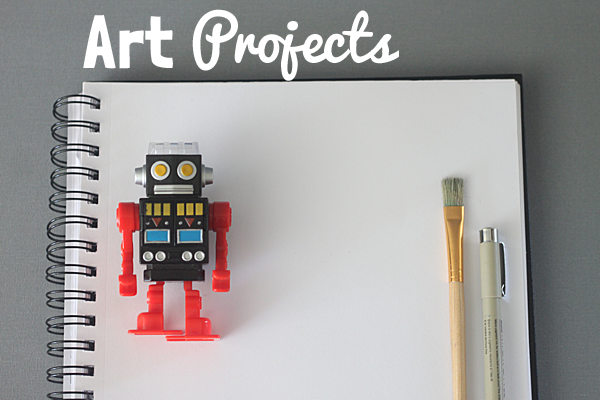 your first thought when admiring contraptions, art pieces or businesses? Do you prefer learn by doing, skipping directions? 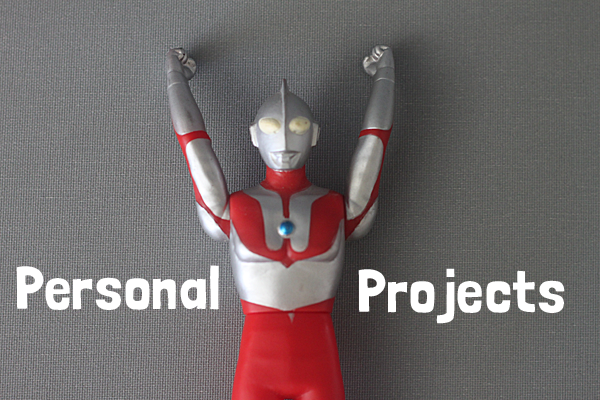 Do you juggle multiple projects? Do you work out of order, hopping from one project to another throughout the day? If so, you're a fellow hands-on entrepreneur-brained learner, COMPELLED to try on as many hats as possible before shedding your mortal coil. The problem is turning jumbled brain ramblings into concrete verbs and actions steps. My intent in 2014 is to test the waters and try new projects. If I don't like the creative process, I can stop. I just can't live another year without trying to reach some big dreams. Expect goal updates every Sunday, to inspire you and keep myself accountable! 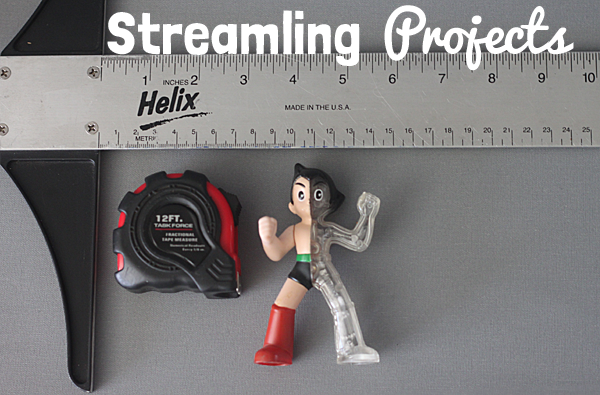 Step 1: Set daily sales goals Step 2: Detailed inventory Step 3: Move Etsy items to eBay. DIDN'T WORK Step 4: List my"nerd stuff" on eBay- Didn't do it all, but so far, not working Step 5: Make plans for easy money-producing lines Step 6: Advertise; research Step 7: Schedule more vintage hunting Step 8: Create plan to keep revenue consistent. Step 1: Research companies Step 2: Contact, offer services Step 3: Schedule and help! Step 4: Spread the word! volunteering marketing services to a community center. Want to do more, though. Personal Ongoing: 30 minute bike rides, apartment streamlining, weekly adventures Even better, replaced bike rides with consistent work outs. / Comments Off on the weekend so I can clean my disaster-home, prep the week's post, stuff myself with fruits and veggies...see you tomorrow, I'm going to have huge assortment of quality vintage pieces of CLEARANCE for you!